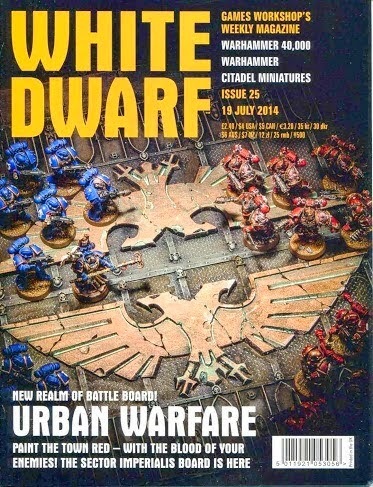 This week's White Dwarf confirms the release of the new 40k RoB Gameboard. This looks really nice. It'll be interesting to see whether it is Limited Edition (I suspect not) and what price point it comes in at. I suspect it will be in line with current board price. What would be great but we'll never likely see is a transition tile to link existing and new board.